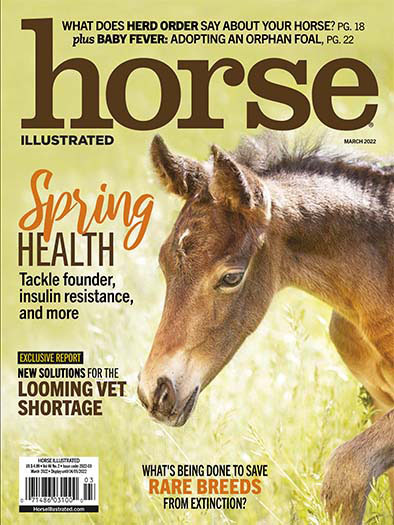 Horse Illustrated is your all-in-one source to help you better care for and enjoy your horse. 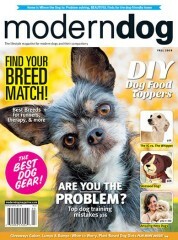 Get important information about healthcare, nutrition and behavior, tips on grooming and training, and in-depth profiles of different breeds. 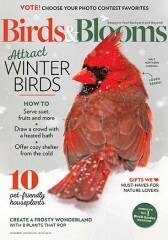 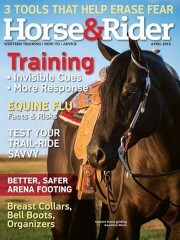 Who publishes Horse Illustrated Magazine? 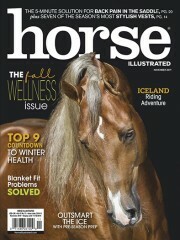 Horse Illustrated Magazine is published by N/A. 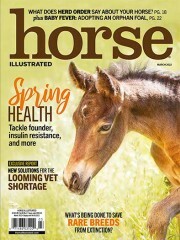 How often is Horse Illustrated Magazine mailed? 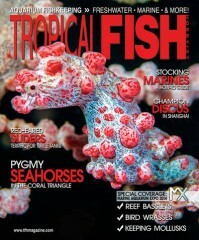 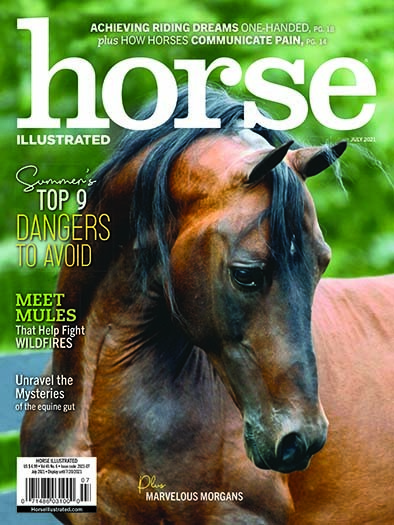 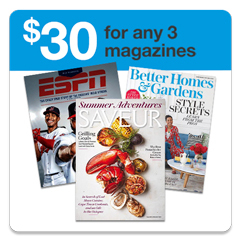 Horse Illustrated Magazine is printed and mailed Monthly. 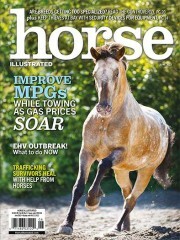 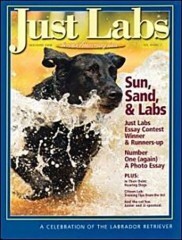 If I order Horse Illustrated Magazine today, when will my first issue arrive? 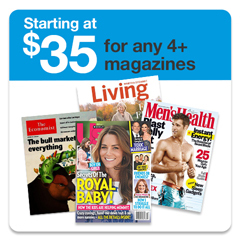 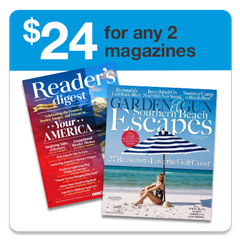 What is the Universal Magazine Code for Horse Illustrated Magazine? 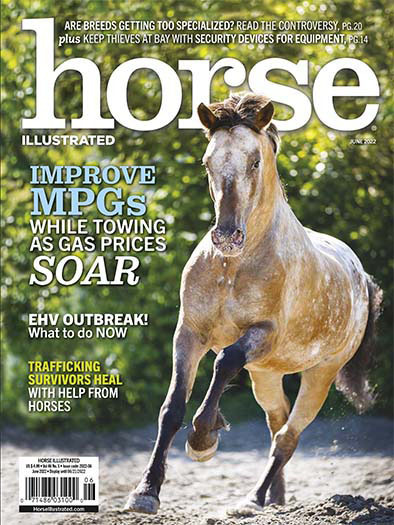 There are currently no customer reviews for Horse Illustrated Magazine.